The Islamic Revolution shook Iran to its foundations and had reverberations far beyond Iran. In early 1978, Iran was striving to become a European state. 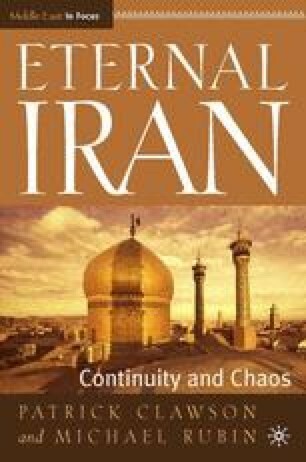 Within a year, Ayatollah Khomeini was transforming Iran into a theocracy. When President Jimmy Carter visited Tehran in January 1978, he toasted Iran as an “island of stability” and close friend of the United States. Within two years, millions of Iranians chanted “Death to America” as they paraded before its embassy where Khomeini supporters held American diplomats hostage for 444 days. Within another year, Iraq had invaded Iran, starting an eight-year war in which more than half a million Iranians were killed.’ After a quarter-century of rapid growth, Iranian income plummeted, falling by half over a decade.